I love dressing the Mini’s in the Springtime. 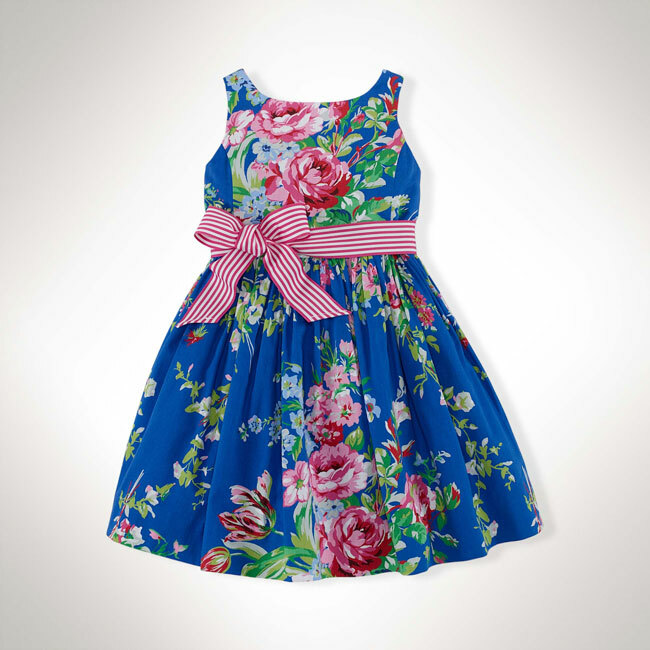 It’s all about flouncy floral and seersucker dresses for Mini-AG and super preppy sneakers and sweaters for Mini-AB. 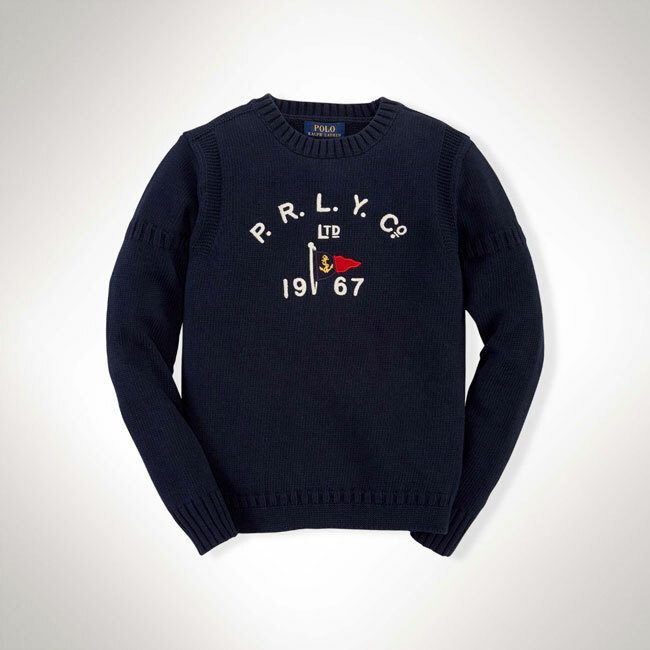 My go-to place for dressing my kids has and probably will always be Ralph Lauren. The clothes last forever, and I feel like I don’t have to break the bank because they go so well with Gap, Zara Kids, etc, so you just need a couple really great items. Here are a few of my favorite pieces that have just come out for Spring! 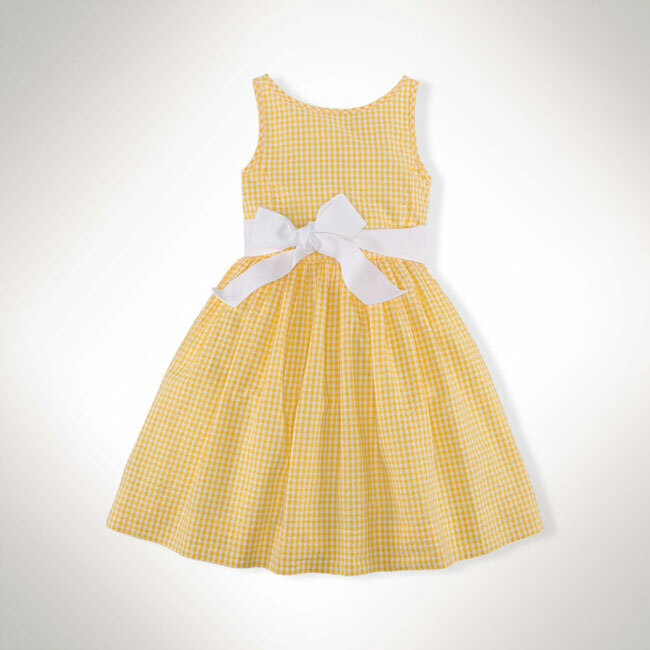 View the entire Ralph Lauren Children’s Springtime Collection here.